On 9 March, Jussie Smollett, an American actor of the “Empire” television series and singer, has been charged with sixteen felonies after he filed a false police report where he claimed that two men tied a noose around his neck while yelling homophobic and racist comments at him near his apartment in Streeterville, Chicago. The actor explained that he was attacked around 2 AM when he was supposedly out getting food near his apartment where he later encountered the two male attackers who yelled statements like, “this is a MAGA country” and poured chemical substances on him. After the incident took place, a team of over ten detectives were allocated on his hate crime case and they searched for the two suspects that Smollett described. According to the Chicago police, the detectives did not find any record of Smollett getting attacked on all the surveillance cameras near his apartment. The thirty-six-year-old was arrested soon after the police discovered the attack was staged. The sixteen felonies that he was accused of were a minimum of three years of prison time per felony. The sixteen felonies were separated into two different charges – making continuous false statements to the detectives and police and filing a false police report. The judge granted him with $100,000 bail and he was directed to give up his passport and to have twenty-four-hour police supervision. Abimbola and Olabinjo Osundairo, extras on the “Empire” television show and the two men who were paid to attack Smollett, were not charged with any felonies. The brothers explained on Good Morning America that they were taken advantage of and regret getting involved with Smollett. 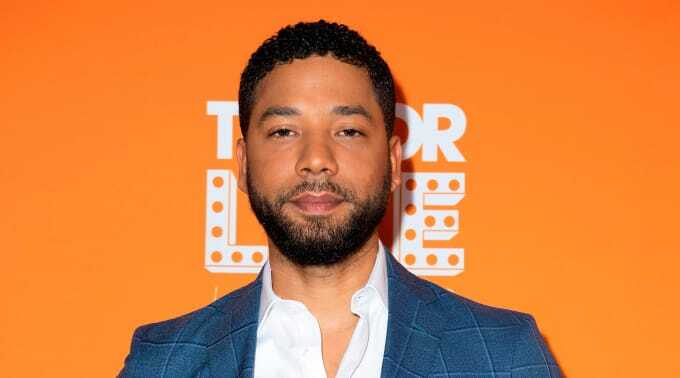 The actor denies that he paid the brothers for the attack and according to Mark Geragos, Smollett’s lawyer, he believes that he is innocent regardless of what the police and the justice system say. Currently, the Empire’s producers have removed him from the last few episodes of season 5 and are planning on not bringing him back into the television show for the upcoming seasons even though Smollett paid bail.